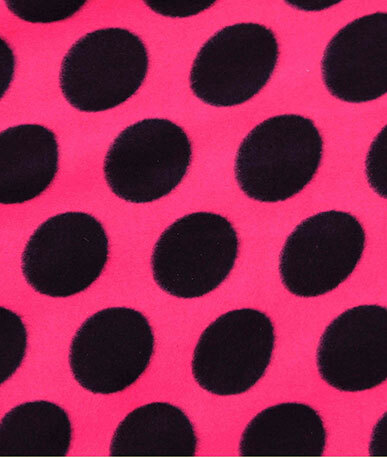 (Bulk price per mtr) £2.49 VAT Incl. 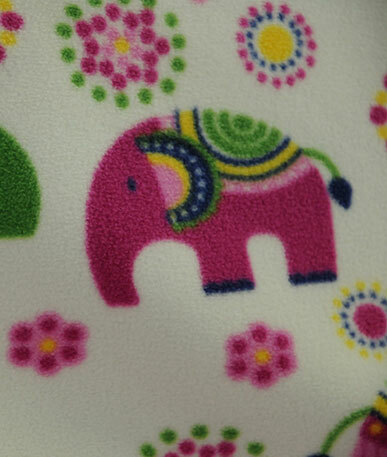 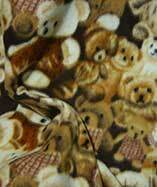 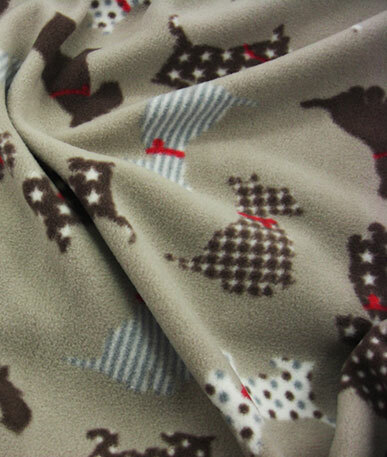 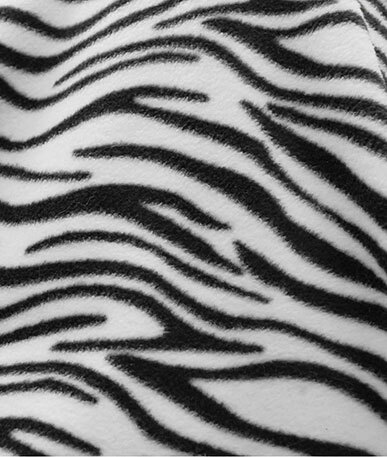 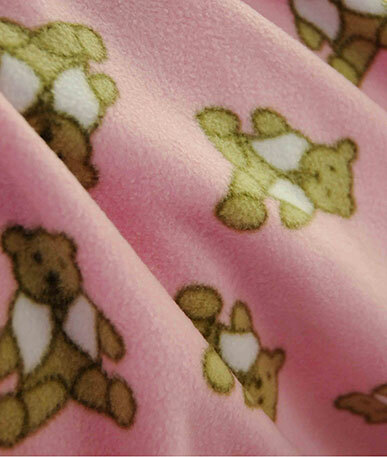 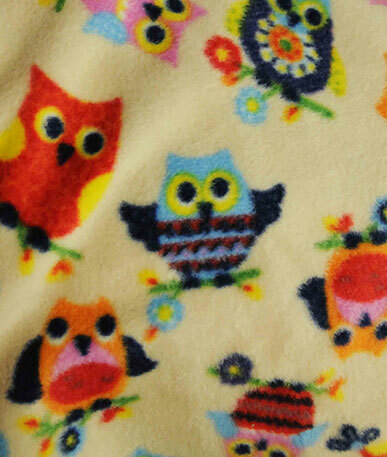 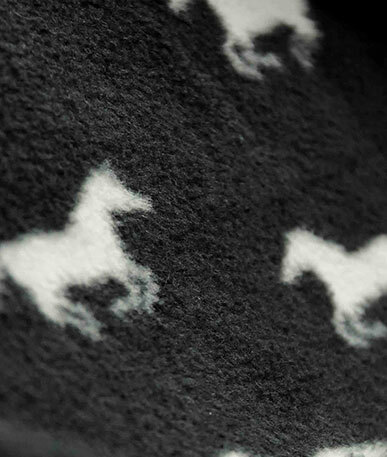 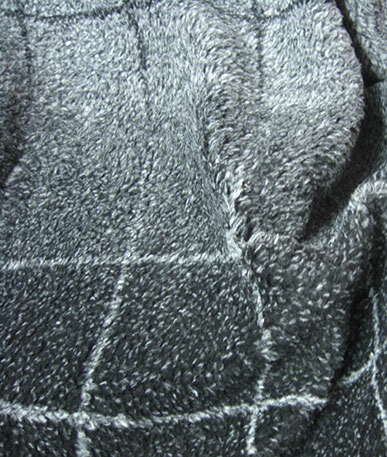 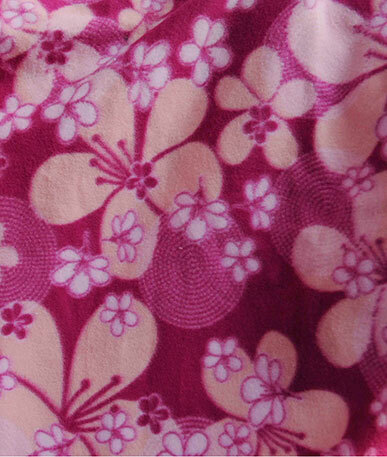 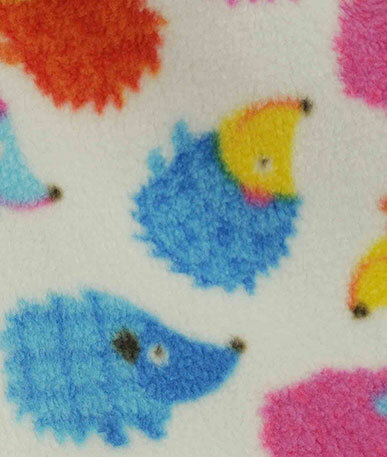 Get a sample of "Brown 16"
Big fluffy sheep printed onto a super soft fleece. 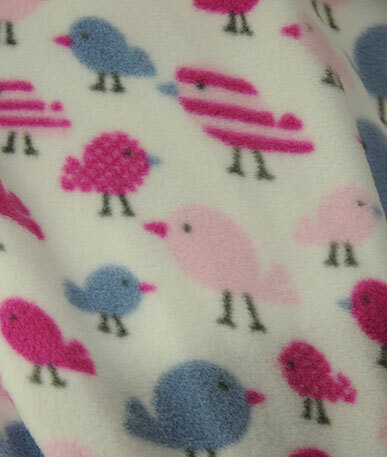 The 22cm sheep have little feet poking out of the big fluffy body at angles looking as it they are in mid jump! 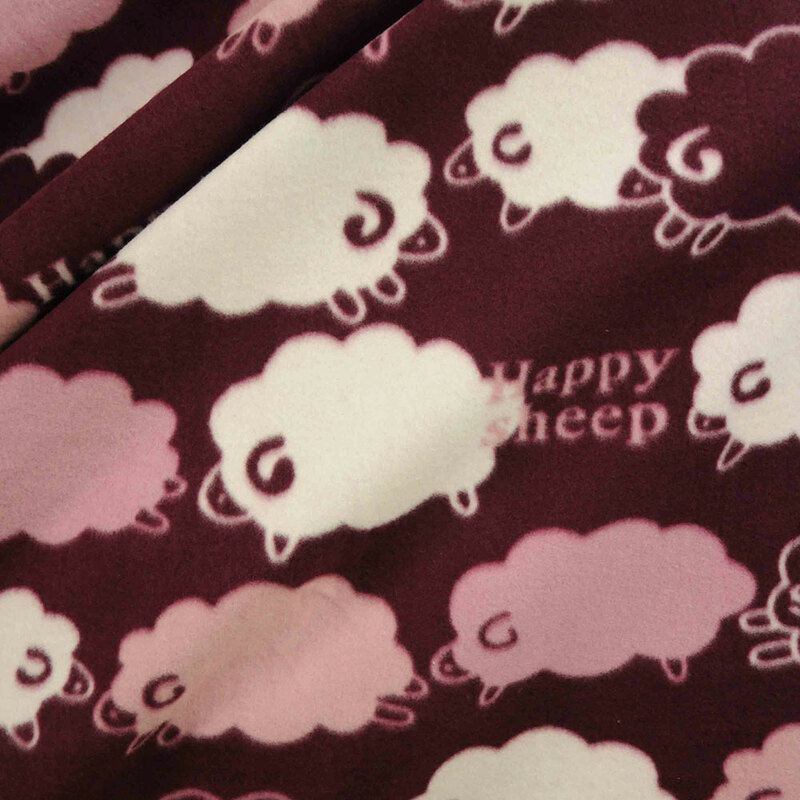 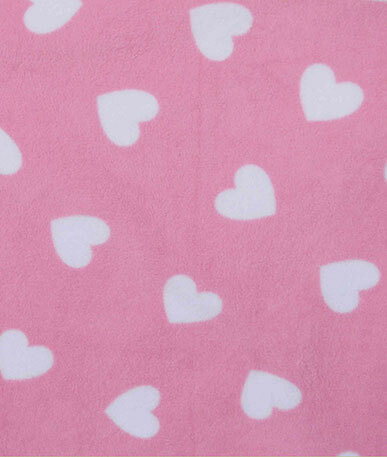 Both options of this fabric have deep coloured background covered with cloud like shapes of sheep along with the words "happy sheep “repeated on the fabric. 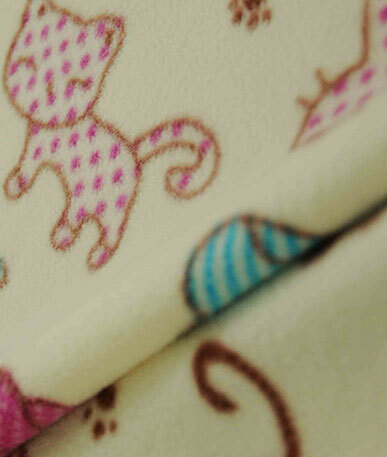 The plum coloured option has lighter sheep of dusky pinks and white and the coco brown coloured option has sheep coloured with white, creamy coffee, and buttermilk shades.